Joining Second Skin Agency Ltd in 2017, we are extremely excited to represent Louise across TV, Theatre and Film. Louise is an incredible Actress with a classic, versatile look and a passion for comedic performance. 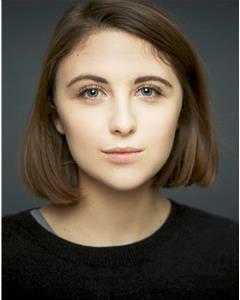 With a solid portfolio in theatre already, Louise is keen to take on new, challenging roles across all genres. We confidently present Louise and very much look forward to being a part of what we are certain will be a successful career.